Job Board and Auction Platform for Jobs and Skills. Advertise your jobs or auction them off for the best possible price. Whether you are looking for new staff, your next dream job or simply want some one-off work. The Job Auction is your way to success. 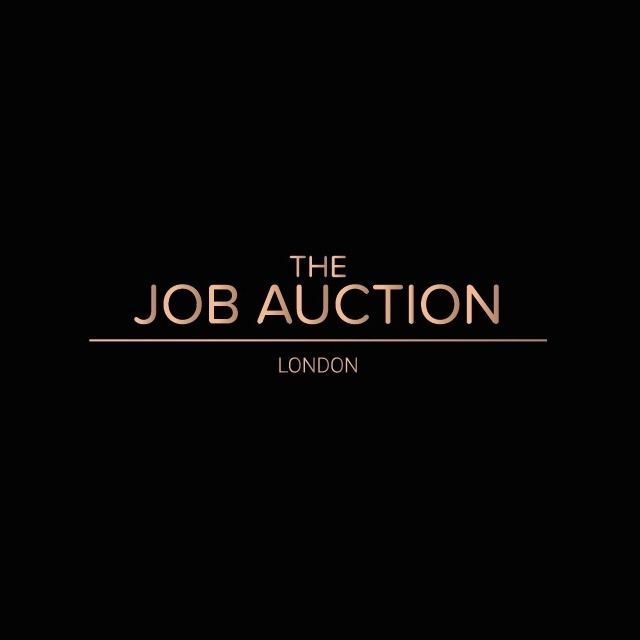 Job Board and Auction Platform for Jobs and Skills. Advertise your jobs or auction them off for the best possible price.